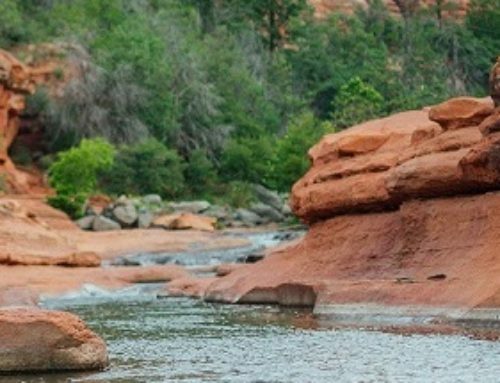 Take a Geology Hike of Red Rock State Park! The picturesque city of Sedona is located at the base of the Mogollon Rim, an escarpment that runs east-west through North-Central Arizona. The Rim, which is about 200 miles long, ranges between 2,000 and 3,000 feet in elevation. Erosion has slowly eaten away at the rim, moving it northward about four miles, leaving some of the most spectacular and picturesque canyons and buttes of the world in its wake. Take a guided geology hike Sunday December 11th and learn why the rocks are red, where they came from, where they are going, and more. This hike includes the Eagle’s Nest Trail with a great view of the Park and surrounding area. This is more than a guided hike – it’s an interpretive experience for the beginner geologist as well as the advanced. The tour/hike lasts for over 2 hours, with a 250 feet elevation climb. The knowledgeable guide (a volunteer) will explain the rock formations that create the scenic landscape of Red Rock State Park. Please bring water and wear suitable shoes or boots. 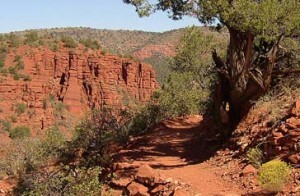 El Portal Sedona Hotel can make arrangements for this or any other hike you would like to venture on. 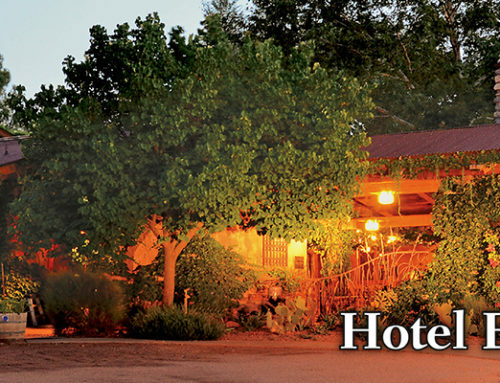 Guests have access to unique concierge services for Sedona and area. 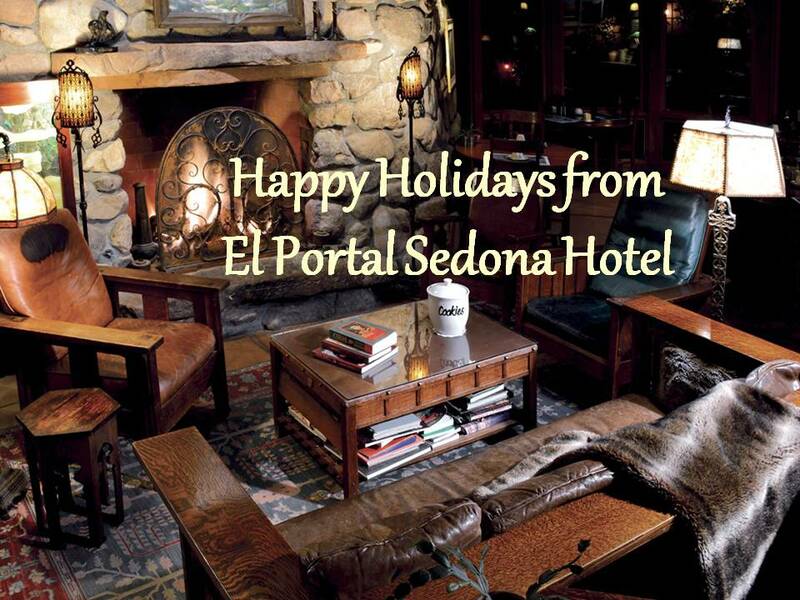 Our staff would be happy to assist you in all your holiday endeavors, plans, hikes, tours, etc. 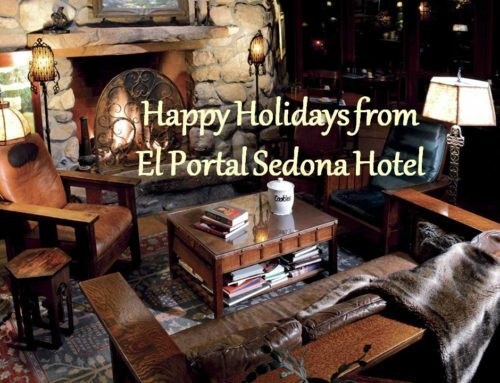 For your holiday reservations call 1-800-313-0017 and take in all of Sedona Holiday Happenings! 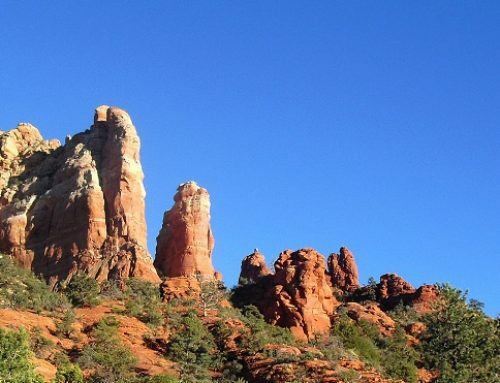 And remember, we are a pet friendly hotel offering pet sitting services for your worry free Sedona Arizona vacation!